Porsche is almost ready to show the second-gen Panamera, but until then, here’s a teaser to keep us in suspense. It was only yesterday when our spies caught on camera a couple of almost undisguised prototypes and now Porsche has initiated the teasing game with a short, yet revealing video. It shows the rear end of Stuttgart’s high-performance sedan which as we anticipated draws inspiration from the lovely Panamera Sport Turismo concept from 2012. We consider the sleeker taillights to look substantially better than the ones of the outgoing model and as you can see the rear lighting clusters are interconnected to enable a more special LED rear light signature. Also noticeable are the muscular rear fenders and what appears to be a more rakish rear window which enables a sportier look. The outgoing Panamera has been criticized for its bulky rear end, but judging from what we are seeing in the attached teaser, it seems Porsche’s designers have fixed this issue by giving the new model a sharper rear design. 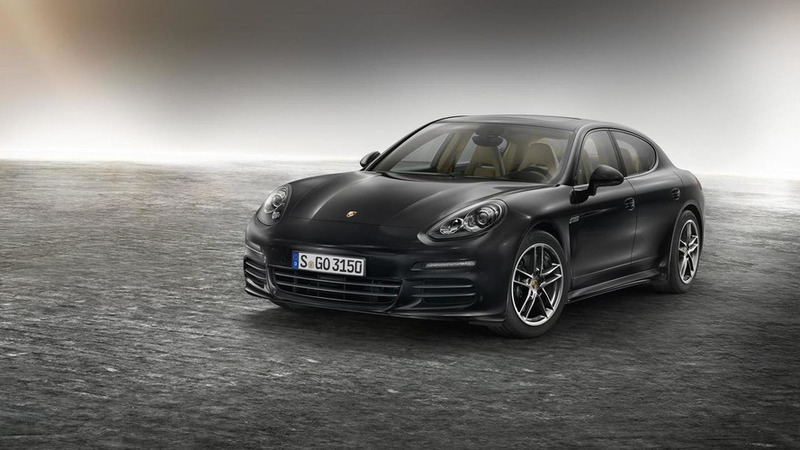 Technical details are not available at this point, although Porsche does say the 2017 Panamera “combines the performance of a thoroughbred sports car with the comfort of a luxury saloon.” While that doesn't say much, we do know it’s getting a launch control function, rear-axle steering, and a sports exhaust system. Porsche goes on to specify the engines won’t be bigger, but are going to be more efficient. The “sports car you can drive every day” will be revealed soon, but in the meantime Porsche will roll out a series of teasers to create more buzz. Speaking of which, we've also attached below an official sketch showing the car's side profile which seems like a massive improvement. 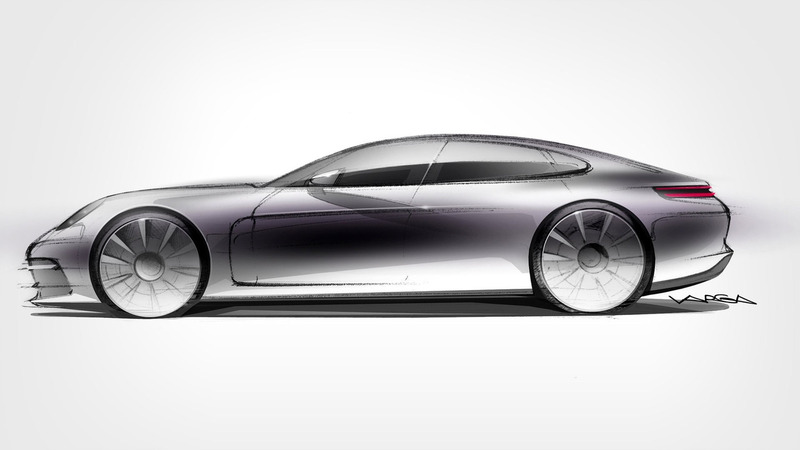 However, it's better to wait for the real deal since usually teaser sketches are way more attractive than the actual car. That being said, the new Panamera's design appears to be a significant step forward so far.